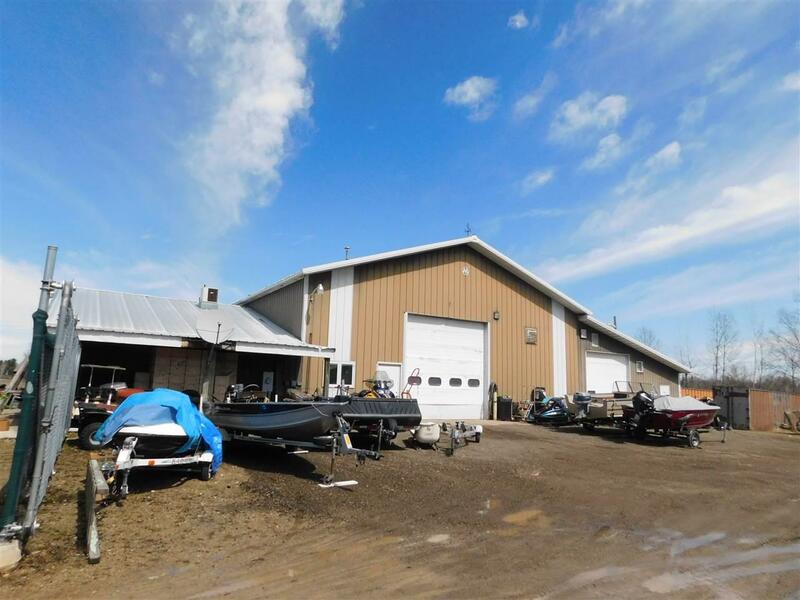 Nicely updated warehouse, retail and office with a great location within 10 miles of 15 inland lakes. 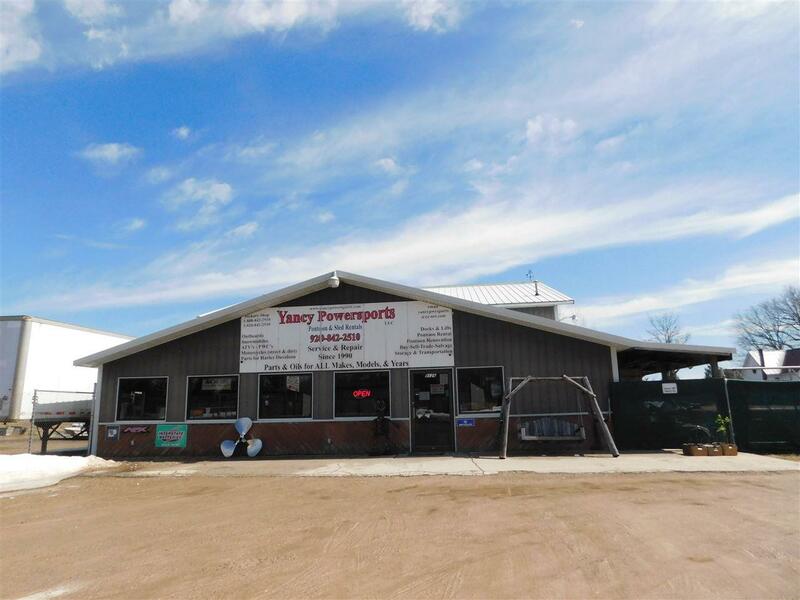 Current outdoor sports maintenance and retail store with a broad loyal customer base. 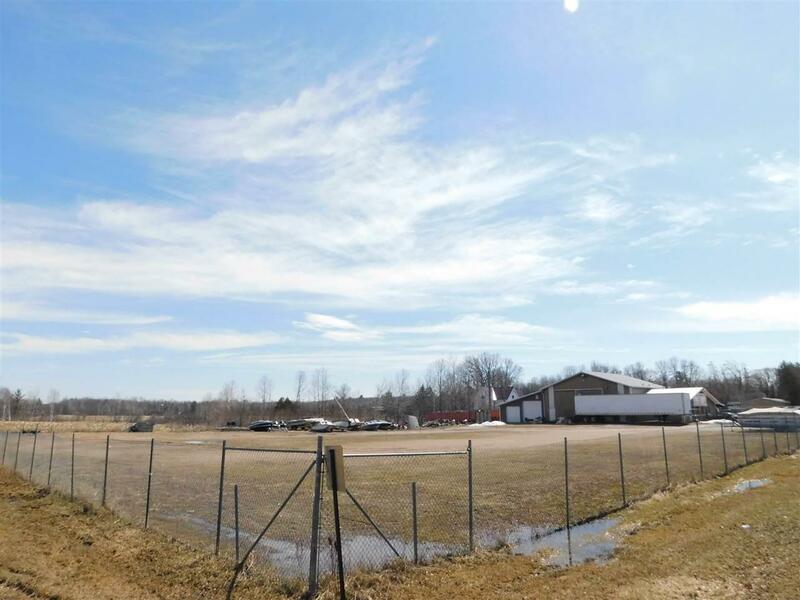 Large heated workspace and 2.2 acres for storage and staging. 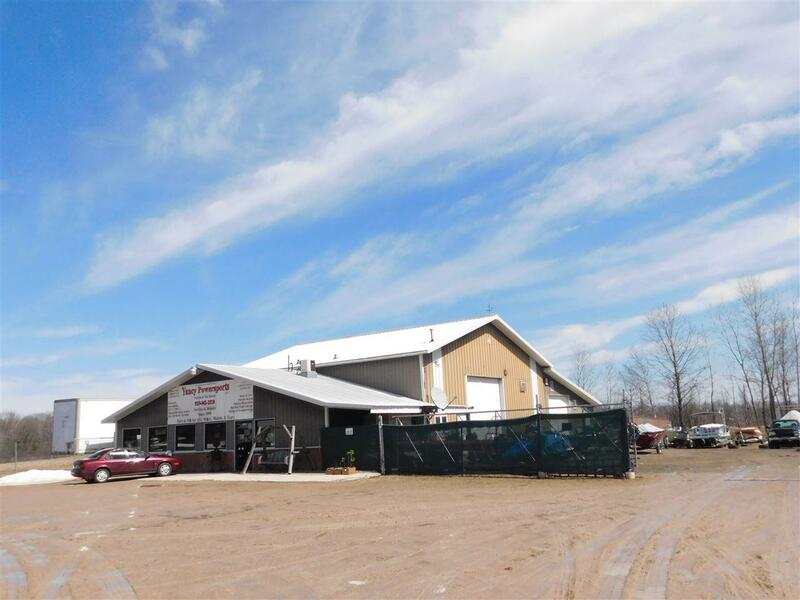 Includes a 6' high security fence with 30' rolling gates, 14' overhead door, updated infrared heat and lighting, and compressor. Also includes a security system accessible by Sheriffs and Fire Departments. Inventory is negotiable. Property is located near trails.